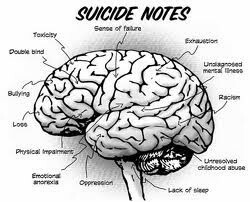 Suicide-the action of killing oneself intentionally. 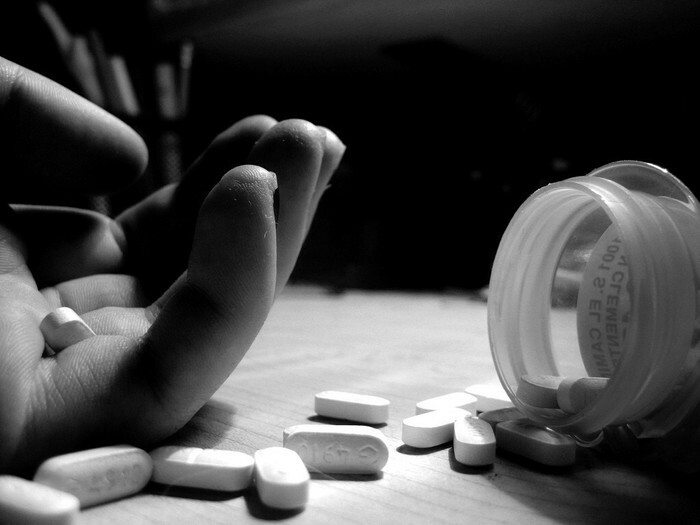 Suicidal-deeply unhappy or depressed and likely to commit suicide. 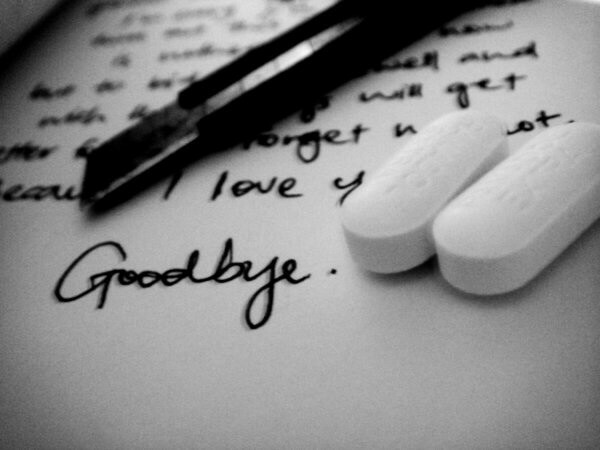 Suicide is the third-leading cause of death for 15- to 24-year-olds, according to the Centers for Disease Control and Prevention (CDC), after accidents and homicide. It's also thought that at least 25 attempts are made for every completed teen suicide. ("KidsHealth."). Does not respond as before to praise. "studies show 4 out of 5 teen suicide attempts have preceded by clear warning sign" (" Teen Suicide Warning Signs - Teen Suicide."). Sometimes all the person wants to to do is be heard. Let them say what's on there mind and get everything out that they been wanting to say all along. When you know if the person I suicidal l don't keep it a secret make sure you get them help. Anyone can help if they know what to look for.